Preparing for Local Ministries (PLUM) is a two-semester sequence of courses (CTX 301-302) that functions as the introduction to our Contextual Education curriculum. 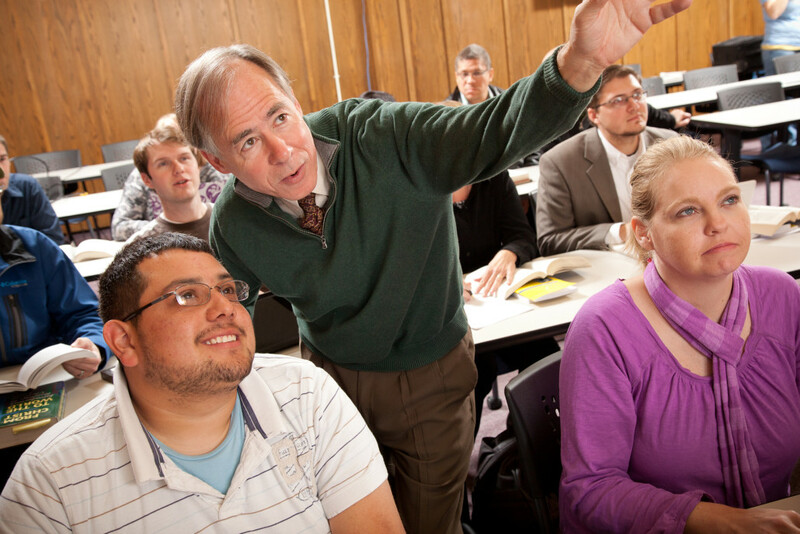 PLUM provides MDiv and MACM students the unique opportunity to learn together in the same group and with the same experienced practitioner of ministry for two consecutive semesters. For help meeting these requirements and finding a Ministry Setting, please contact the Contextual Education Office. Three Ministry Collaboration Groups are required for MDiv students, and one is required for MACM students. For help meeting these requirements and finding a Ministry Setting, please contact the Contextual Education Office. All students enrolled in a PLUM Group or Ministry Collaboration Group must also serve in an approved Ministry Setting for a minimum of four hours per week. The Ministry Setting may be a paid or volunteer position. Information on open part-time positions can be found in the Contextual Education Office. Ministry Setting positions typically include pastoral, youth, children, and Christian positions. The Contextual Education office sends notices out via email when new positions arrive. For information on current opportunities, email David Firman at david.firman@spst.edu. Employment or appointment as a part-time pastor of a congregation is a qualified Ministry Setting. Information about volunteer agencies and non-profit programs willing to work with Saint Paul students is available. Please contact David Firman or Dr. Jim Brandt with questions. Volunteer positions can provide excellent learning experiences. 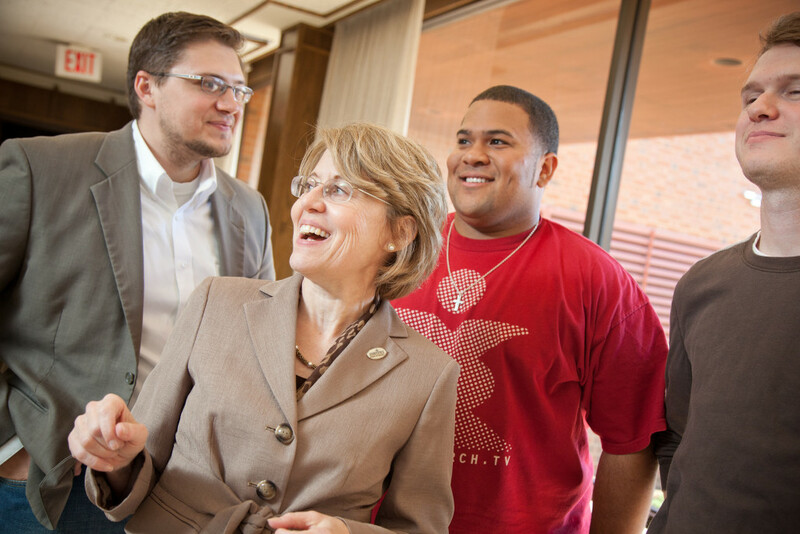 Students may also propose innovative opportunities for approval as Ministry Settings. 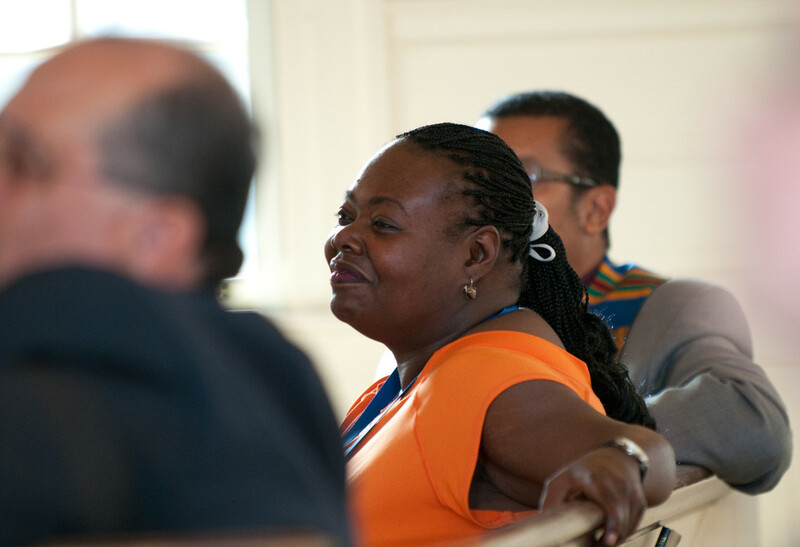 Approval of Ministry Settings is based on meeting the educational needs of Contextual Education courses and the standards of Saint Paul School of Theology. Decisions are made by the Contextual Education Office. 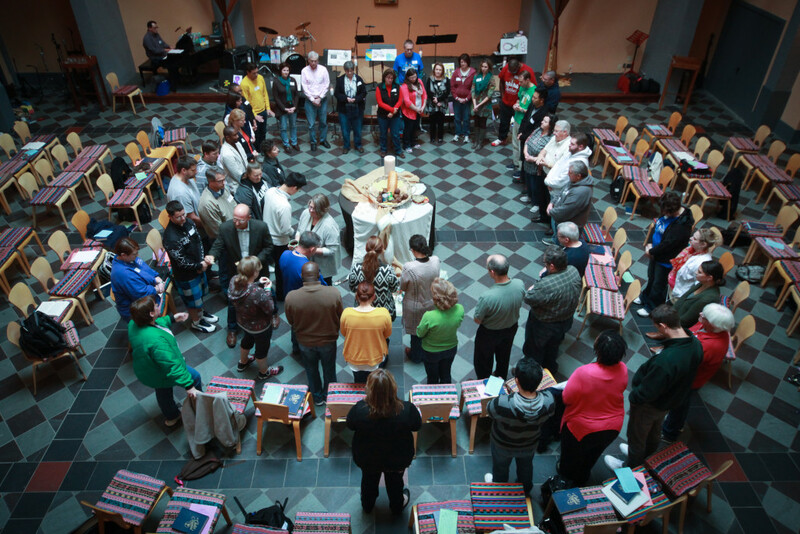 Spiritual Formation Retreats are day-long gatherings of students, faculty, and staff for prayer, learning, and fellowship. By gathering in community, we seek to be formed for ministry: to grow in personal and social holiness and to deepen our sense of being the body of Christ in this place.